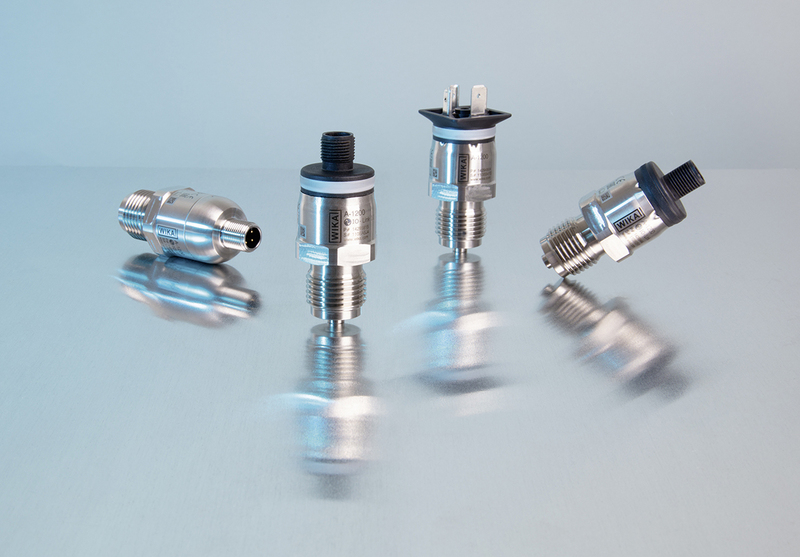 WIKA has a new, flexible pressure sensor with IO-Link in its portfolio. The model A-1200 is used for pressure monitoring or as a PNP/NPN switch, especially in intelligent machines. 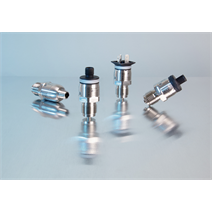 The new pressure sensor can be integrated into series production without any great effort. It is easy to configure and can be supplied with preset parameters on request. The IO-Link interface continuously transmits all measured values and information from the integrated diagnostic function, which monitors the measurement quality of the A-1200. In addition, a 360° LED display (green, yellow, red) gives visual information about the instrument status. 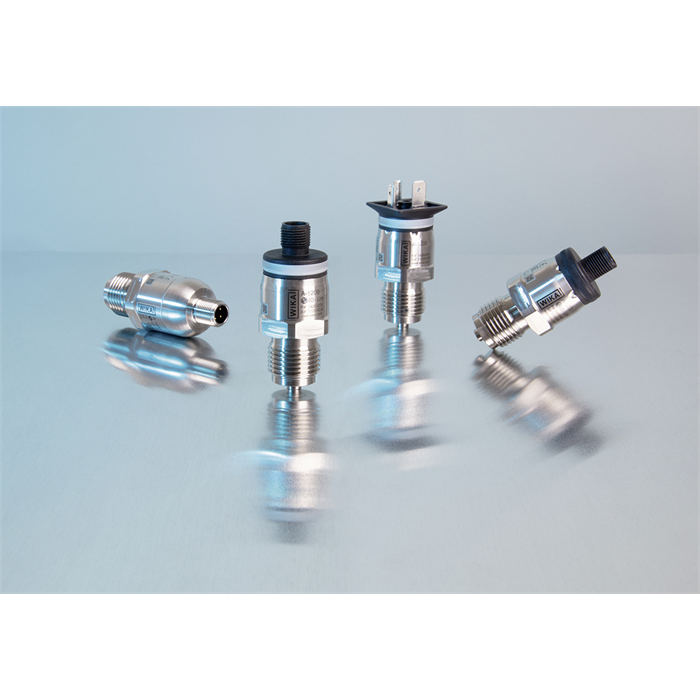 The pressure sensor also offers a blinking function that can be controlled via IO-Link, which enables its location to be clearly identified during maintenance. The A-1200 is available in a variety of versions, including an exceptionally robust one for measurement applications in harsh environments. This variant of the sensor is shock-resistant up to a load of 1,000 g and designed for medium temperatures from -40 °C … +125 °C.